The recent tsunami wave that hit the Japanese coast this Friday simply devastated the countries costal areas. Besides the actual casualties (now reported to around 1,700), there are a few thousand people still isolated (footage of Japanese citizens stranded on rooftops have been circulating everywhere recently) and thousands more left homeless. The Japanese Government and the countless other nations that have flown down help are doing their best to help these people, but you can play a part in this as well. If you’re willing to lend a hand for the unfortunate, the easiest way is to donate. The fastest and easiest way to help the victims of this devastating disaster is to text REDCROSS to 90999 from your cellphone. 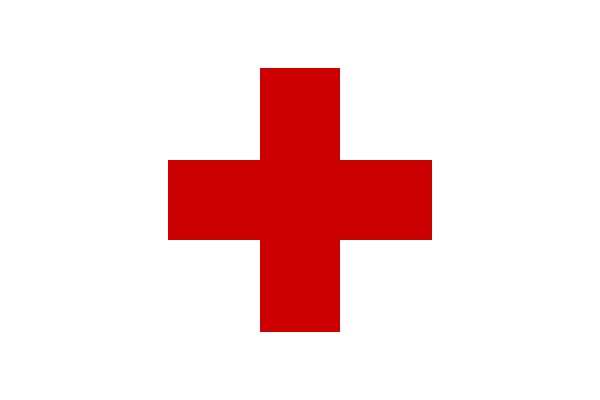 This donates $10.00 to the Red Cross. A $10.00 charge will appear on your cell phone bill. If you prefer t0 donate view the web just go to www.globalgiving.org and click on Japan Earthquake and Tsunami Relief Fund. Choose from an amount of $25, $50 or $75 dollars and click “give now”. After you click on “give now”, you will be directed to a page to edit your donation amount, if you so desire. Another simple way to help to the disaster relief in Japan is to contact a local non-profit organization in your country that you publicly know offers help to those in need in Japan. Be careful not to get scammed though – there are a lot of people willing to profit from other people’s misfortunes.